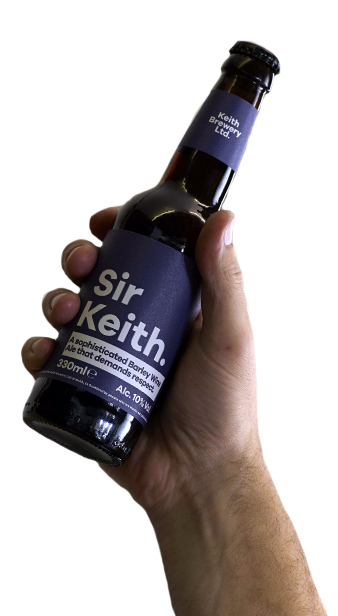 Sir Keith - Keith Brewery Ltd. This strong, sweet Barley Wine Ale is brewed using five different malts. It’s also mashed at a high temperature which is great for flavour, but rather unpleasant if you happen to be a hop.